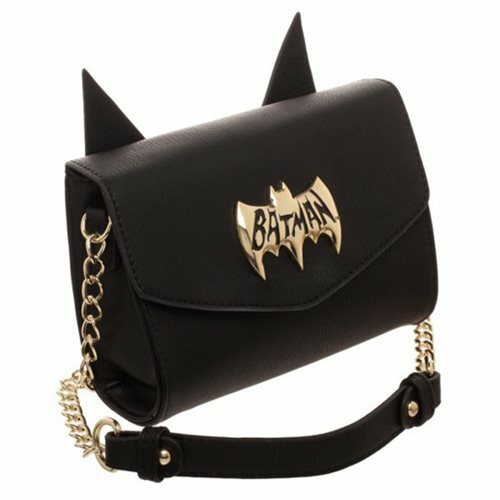 One of the coolest purses ever for a loyal fan of the Caped Crusader is this amazing Batman Sidekick Crossbody Purse. It's black with a gold-colored Bat symbol - and ears! Ages 14 and up.